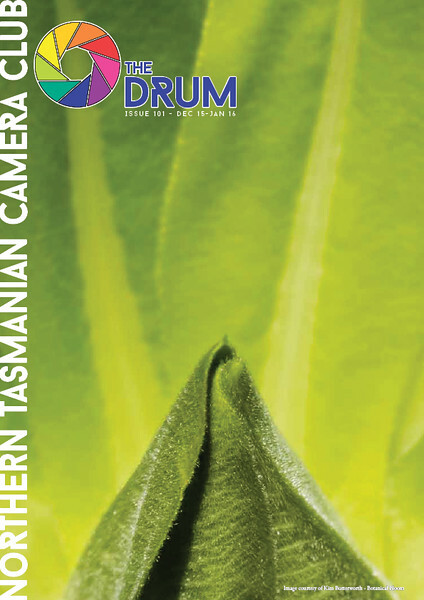 In July 2014 I took over the Editor position for the Northern Tasmanian Camera Club. I have transformed their monthly newsletter into something closer to a magazine. Please follow the links below each issue to read or download the edition.